I'm Ms. July! 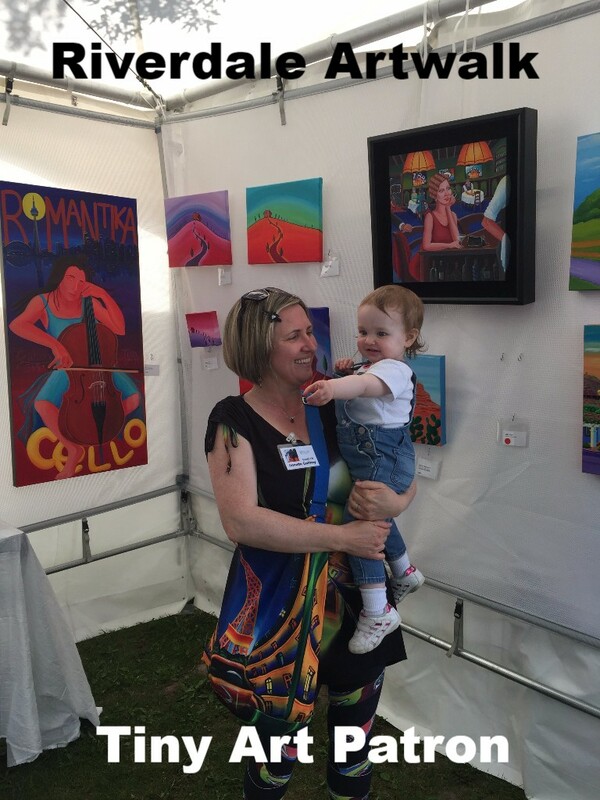 Ok, not me per se, but my painting "Jazzy Souls 1" is! I was thrilled for the second time to have one of my paintings accepted for the Multifaith Calendar 2108. 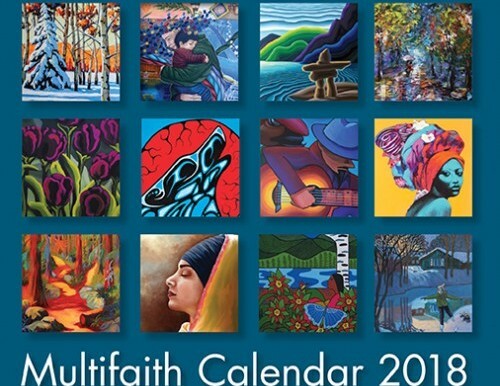 This is a beautiful art calendar created in B.C. that lists holidays for almost every faith you can think of. They retail at around $17, but to celebrate, I will be giving free calendars to my new and existing subscribers at The Artist Project in February 2018. The Artist Project is Toronto's biggest Art Fair featuring the original art of over 250 international artists. My winter newsletter will have details about how you could win free tickets (including the VIP opening) from me for this coveted arts event! 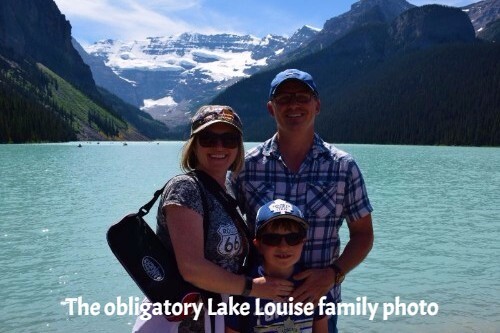 "Sometimes, you need to take a break...even from art"
A July family vacation in western Canada was the break I needed from Toronto's busy outdoor art fair season. 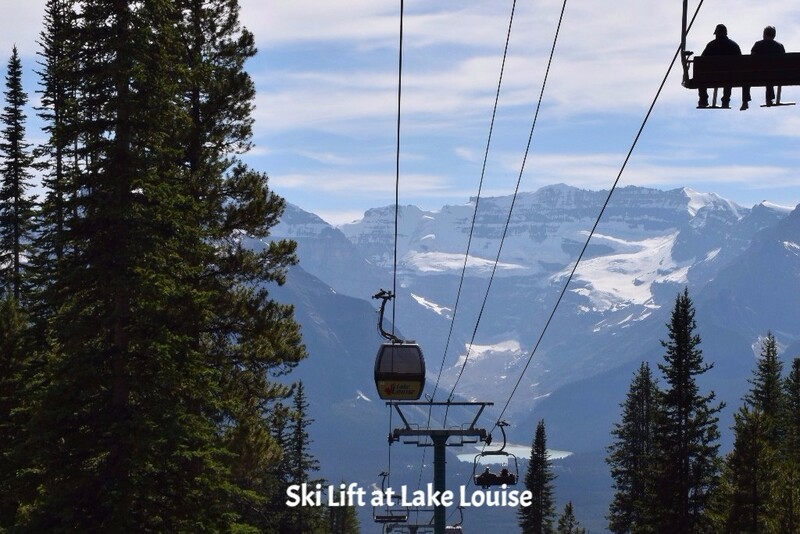 A road trip took us from Calgary through Lake Louise, Banff, the Okanagan Valley and ultimately Vancouver and Whistler. It was a little smokey from Kelowna to Vancouver, but the sheer beauty reminded me of why so many people who visit decide to stay. 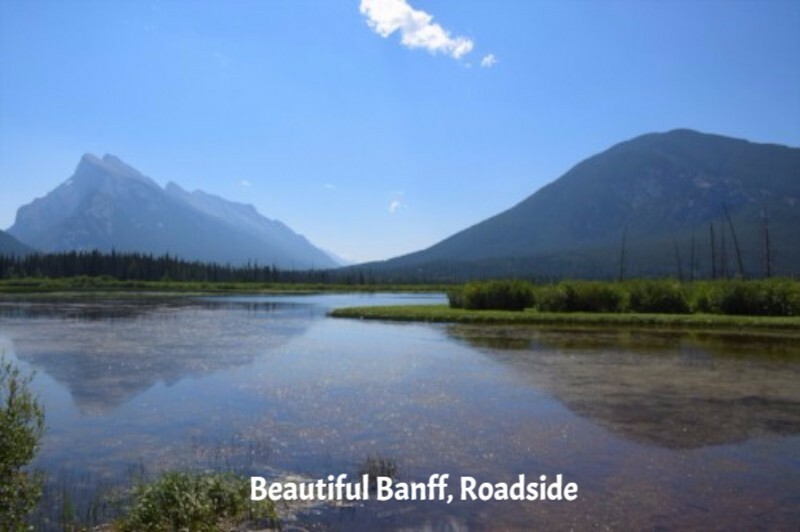 Between the mountains, lakes, rivers and valleys, it's an artist's paradise. It had me wishing I had brought my art supplies. 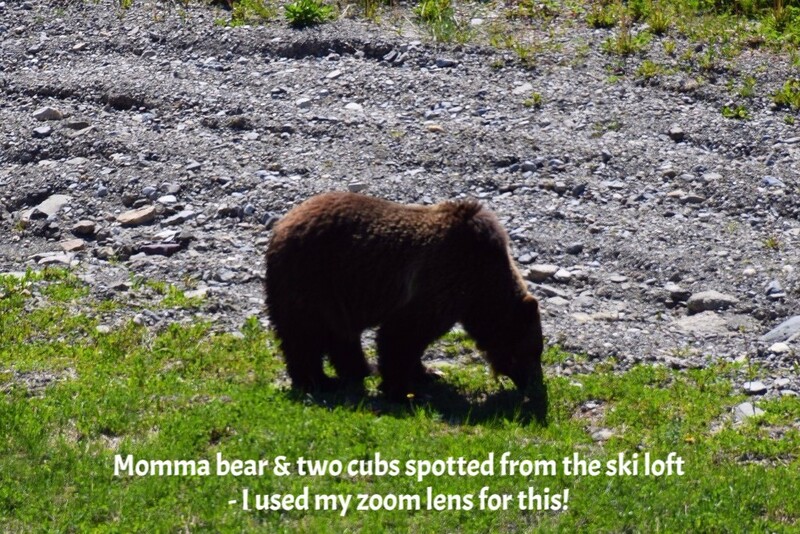 But thankfully, I (at least) had my camera! 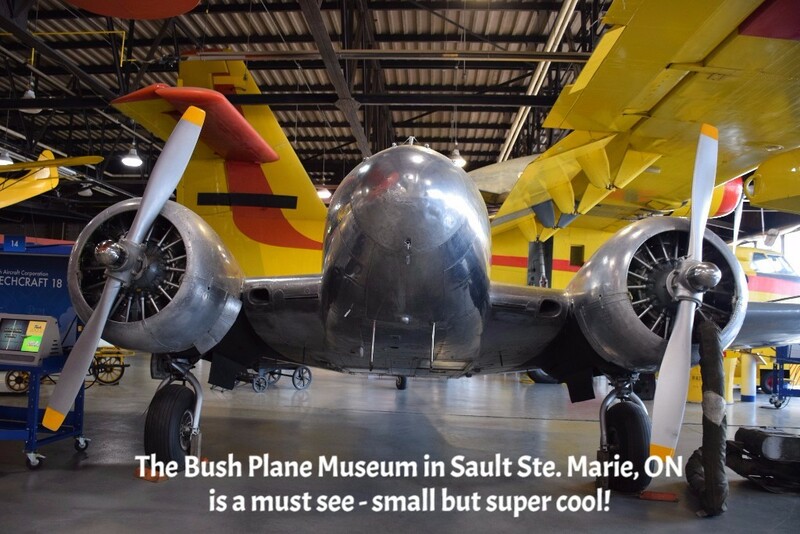 We also hit the Ontario trail, visiting Sudbury, Sault Ste. 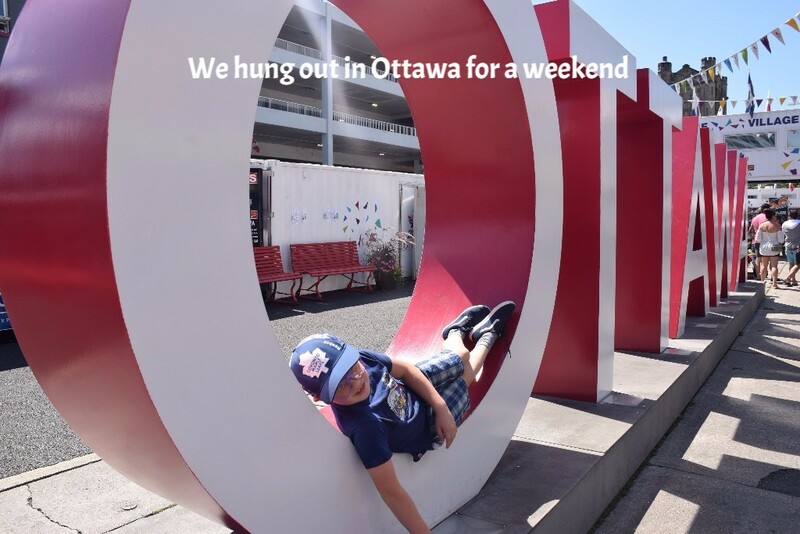 Marie and Ottawa. 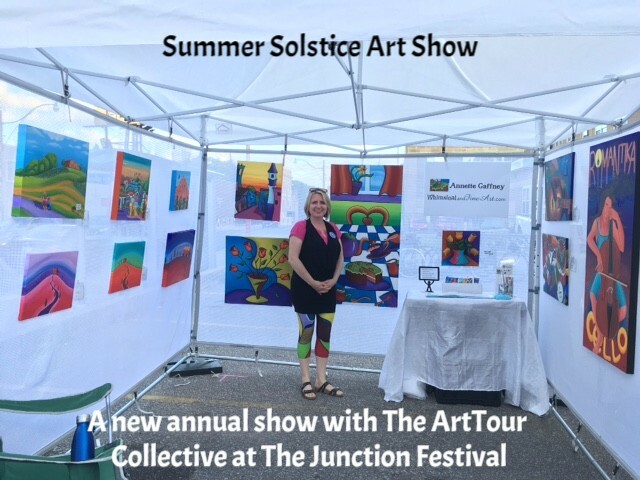 This summer, I participated in just 3 outdoor shows. 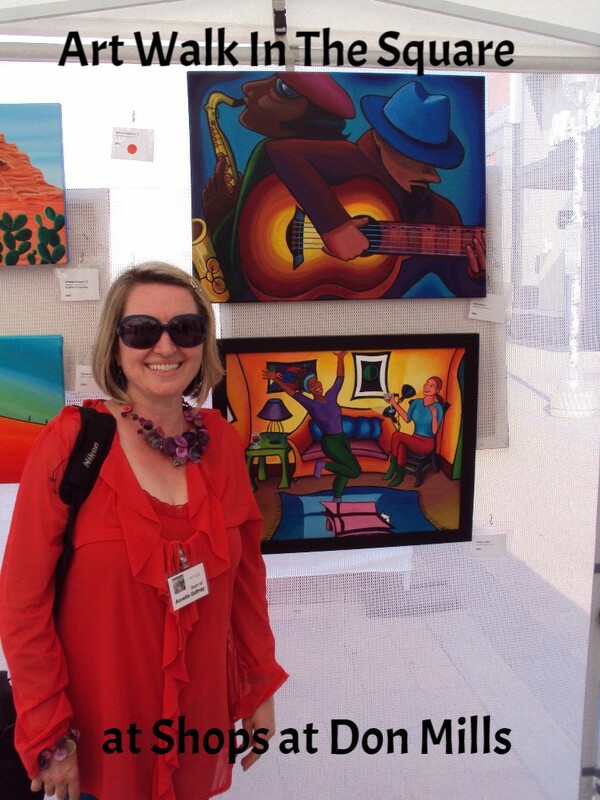 As nice as it is to sell art, I believe in balance (and also recovery - from gallbladder removal surgery). To me, family time is important, especially since we have a very short northern summer! Don't Blink! 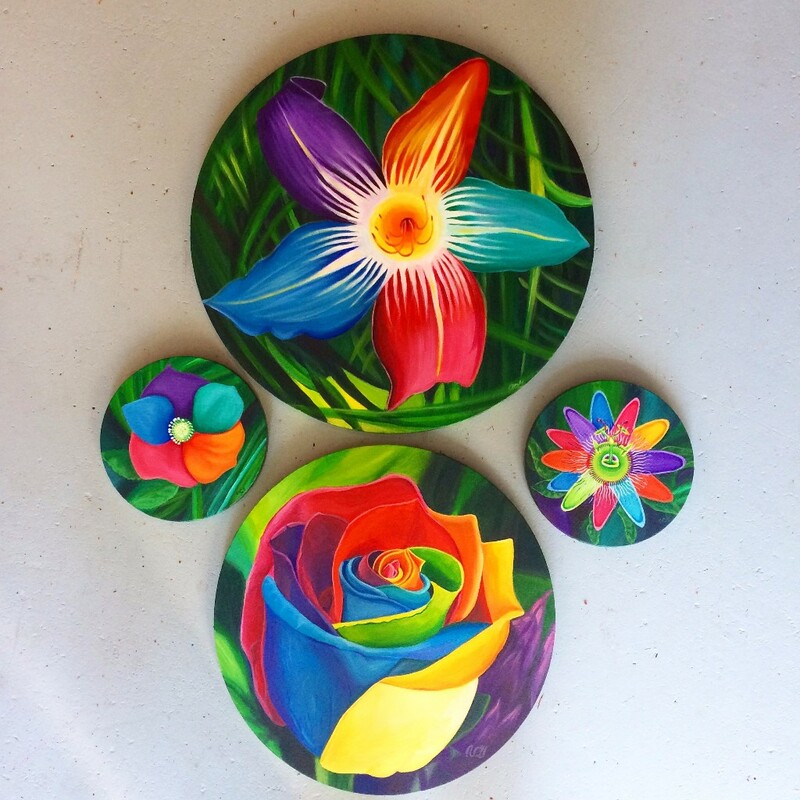 Rainbow Florals" on exhibit at Art Square Gallery from Sept. 12-25 - coming soon to my website. 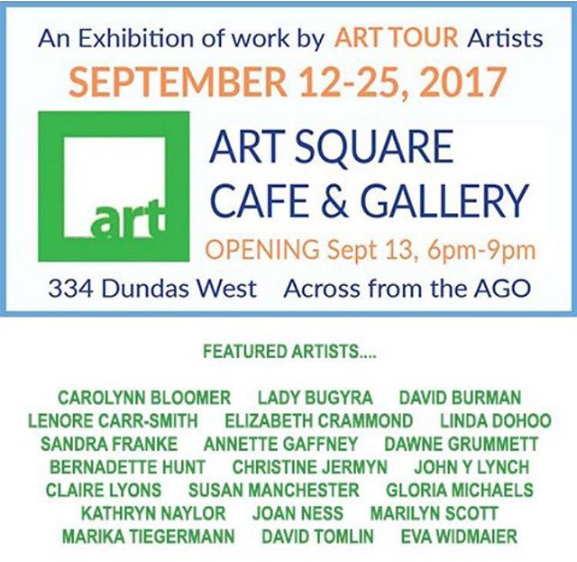 My last show of 2017 will be taking place Sept. 12-25 at Art Square Gallery with the Art Tour Collective. We are right across from the AGO! The Joy of Silhouette Painting! Lately, I have been enjoying these 30-minute painting sessions using a step-based, silhouette approach. I use it to teach children, those with special needs and beginner adults to paint in a way that focuses primarily on blending colours and shapes and less on detail. Everyone comes away with something they like. Subscribe to my YouTube Channel for more - they are starting to become a habit! JAMIROQUAI IN AMSTERDAM! 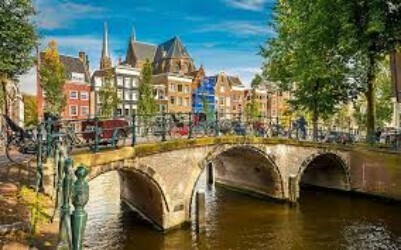 In November, I will be going to Amsterdam to see a concert! One of my favourite 90's funk/jazz/disco fusion bands: "JAMIROQUAI". I am really excited, because seeing this band perform live has been on my bucket list for years! No doubt I will also be inspired by the crooked and colourful canal houses of Amsterdam, so expect to see some of those in next year's works! 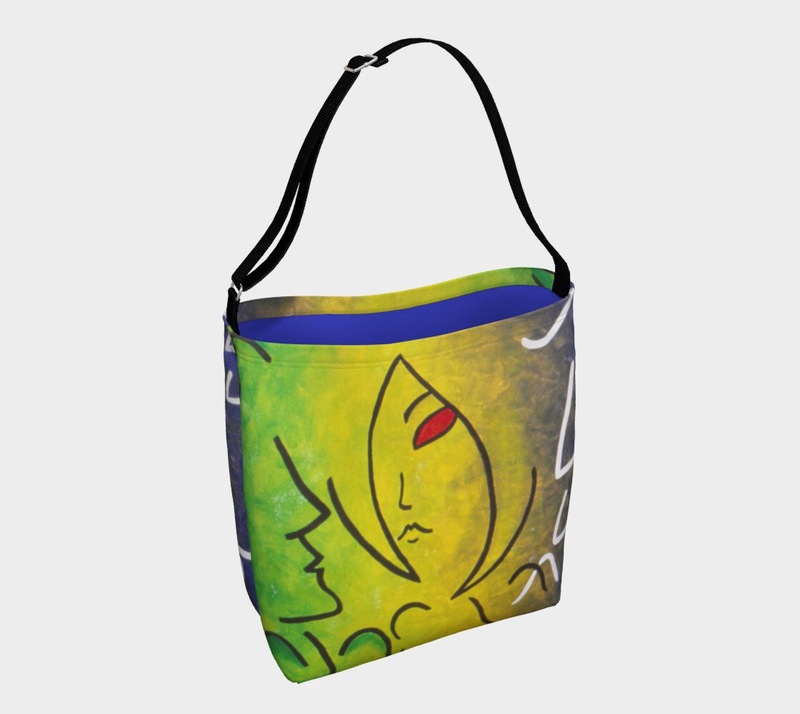 What's New In Merchandise: Lately, I have been having fun designing tote bags from my art. Here are a couple of the latest designs. Only $35 (Cdn.) each. 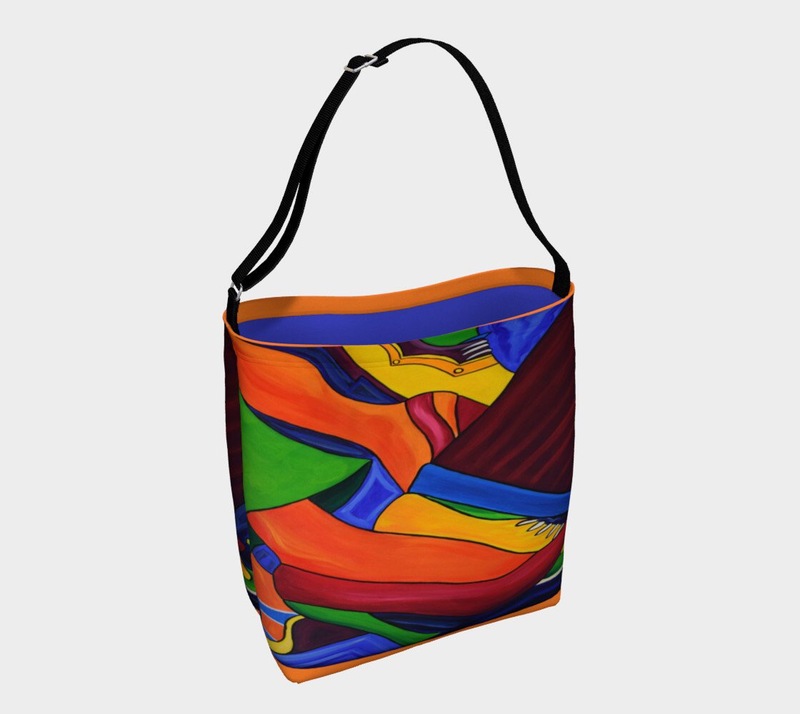 They are now available in my on-line shop under accessories. Are you still reading this? Wow! Thank you! I appreciate your interest and valuable time. You'll hear from me again in December. In the meantime, enjoy what's left of our fleeting summer and have a wonderful, colourful Autumn!